A review that never appeared on Amazon. – Have We Had Help? A review that never appeared on Amazon. A reminder to all of you to get yourselves a copy and read it!!! Why won’t it appear there? Because the person hadn’t spent a minimum of £50 on Amazon UK. I really enjoyed the book. It was interesting to hear events unfold from a participant’s point of view. It inspired me to find out more about the events, and the different people who were involved. PS – I gave him a paperback copy one day when he delivered my groceries. I started by asking him if he read books. He admitted that his eyes tend to glaze over with any normal length book. 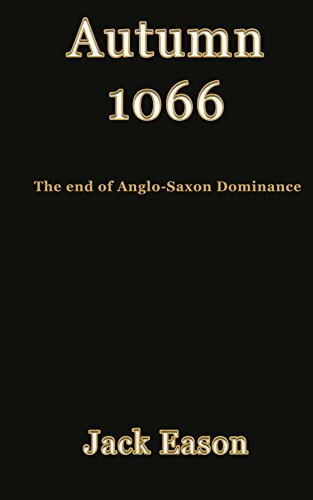 So Autumn 1066 was ideal for him, being so short (21 pages).